The sensor module uses the APDS-9960 chip, this is a single 8 pin package digital RGB, ambient light, short and gesture sensor device. 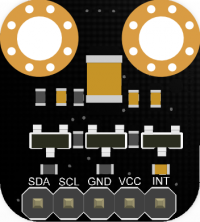 The device is compatible with I2C interface, with an interruput pin. And short-range and gestures are measured with infrared LED. RGB and environmental light perception measurement function could work under a variety of light conditions, such as covering by a variety of damping materials including a piece of dark glass. In addition, the integrated UV-IR shading filter can realize ambient light and color temperature detecting. We will use a simple example to teach you how to use the gesture Sensor. 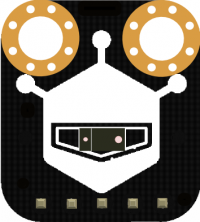 Our goal is to make the sensor to detect gestures up and down around the waving. 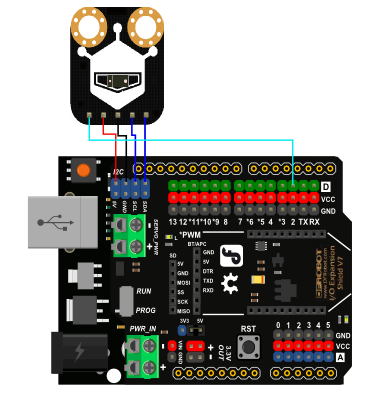 In this section, we will use a simple experiment to teach you how to use our gesture sensor. Our goal is to get the sensor detect the gesture UP, DOWN, left and right. Here we begin. Click to download library files Arduino Library Installation Tutorial Next, we need to open the ARDUINO IDE, and copy the following simple code to the IDE window. Then select the right serial port and board (Arduino UNO). Wave your hand in front of the sensor, see what happen on the serial port. This sensor not only support gesture recognition, but also the range, ambient light and RGB color detecting. The specific examples can be found in the library EXAMPLES folder. so you can also develop other application according to your requirement. 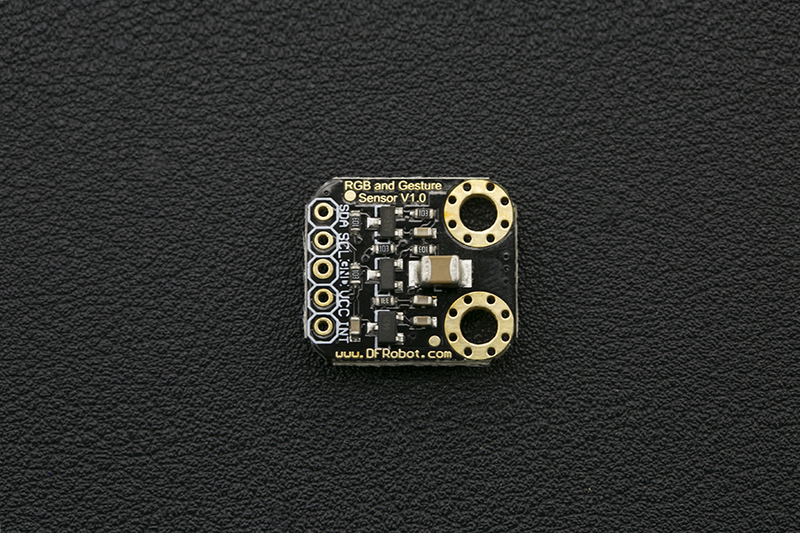 Get SEN0187 RGB and Gesture Sensor from DFRobot Store or DFRobot Distributor.